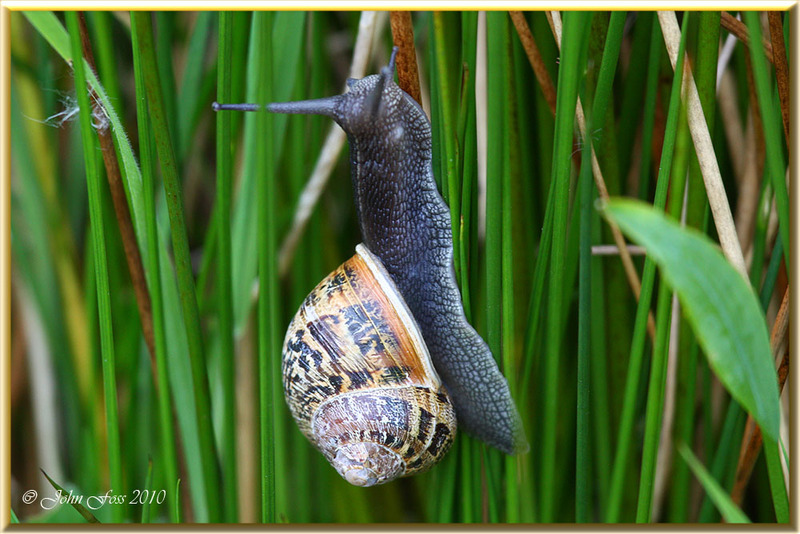 Snail - Another gardeners nightmare! 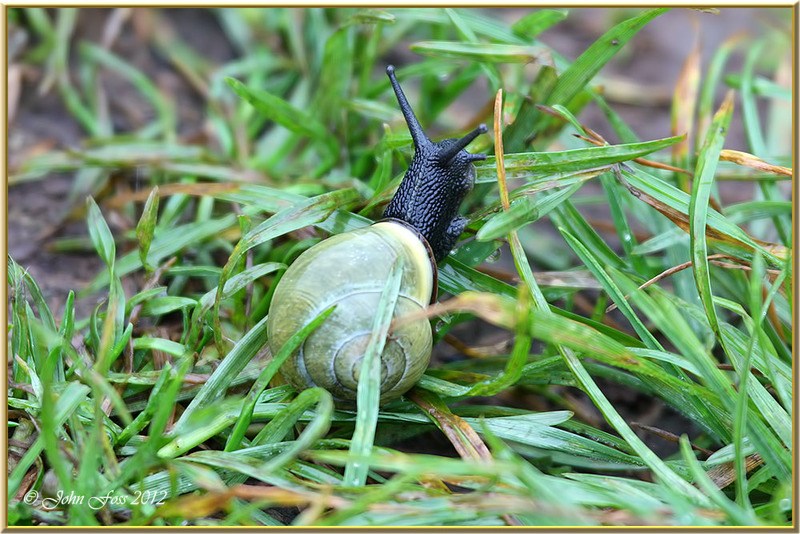 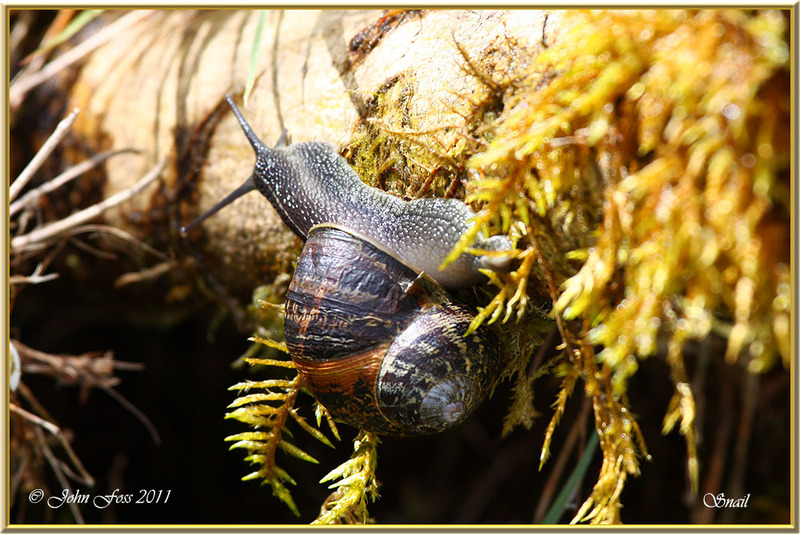 Most snails are most active around March to October and hibernate through the winter. 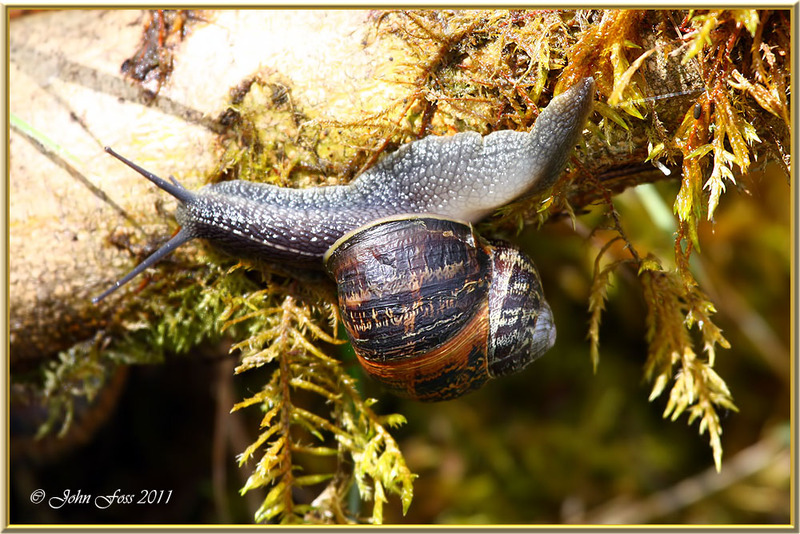 Snails are not as vulnerable as slugs as they carry a protective shell that protects them from predators and stops them from drying out in dry conditions.